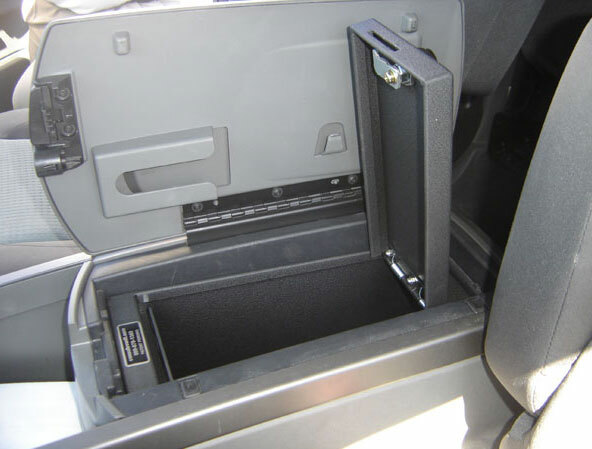 Console Vault took full advantage of the generous size Nissan Titan's afford their consoles and designed one of our favorite products as a result (and what many Titan owners call their "ultimate accessory"). 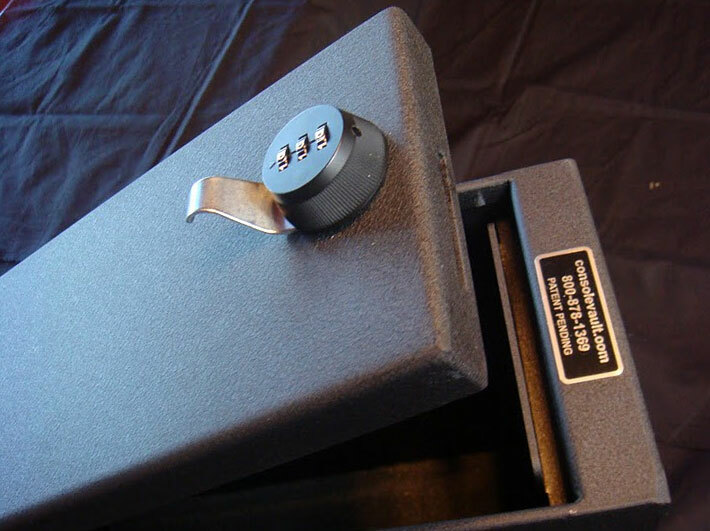 The Nissan Titan Console Vault comes in three available models: one featuring a high-security barrel key lock, one featuring our unique three-digit keyless lock, and the other a four-digit keyless lock. 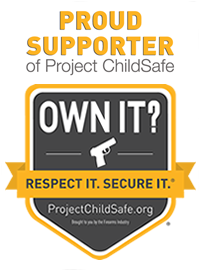 Simply select which model you prefer from the options above when placing your order online. 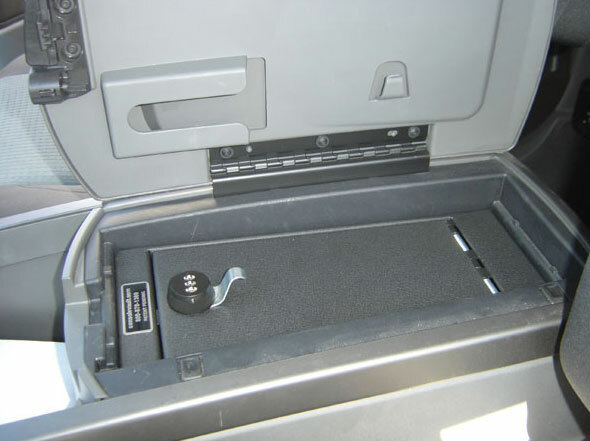 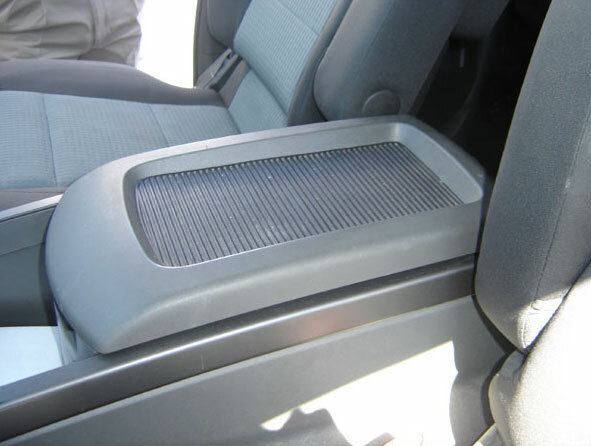 Please note that this Console Vault is meant for Nissan Titan's without the USB option.